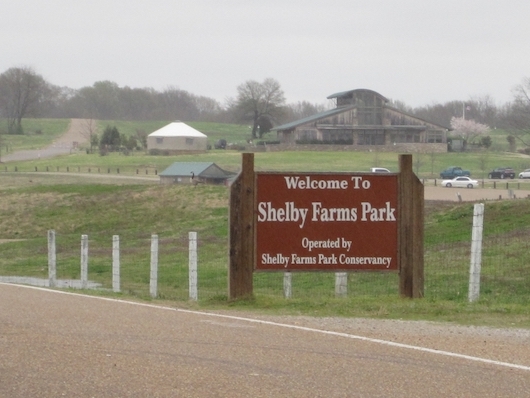 Just west of downtown, Shelby Farms Park is one of the signature green spaces in Memphis and at 4,500 acres is one of the largest urban parks in the country. There are some 40 miles of trails, including the Greenline trail at the southern end of the park (see separate route), which runs 10+ miles from Midtown to the Cordova neighborhood, through the park. The trails are a mix of open fields and farmland, and wooded sections. The information here has information on some of the recommended trails. The Greenline Half Marathon & 5k is run every November. One highlight for runners is a the 2.35 mile paved Baptist Memorial Health Care Promenade trail around the lake. It’s separated from cyclists! 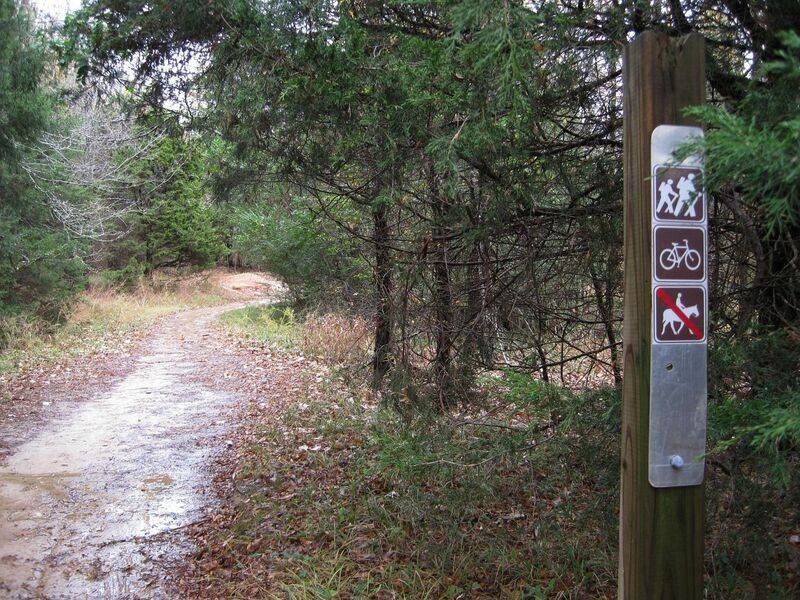 In the northern part of the park is the 2.75 mile Chickasaw Trail, which is more wooded. The South Trail is a 4.1 mile multi-use track running parallel to Walnut Grove Road, on the south side, to the Germantown Trailhead. Note: Park open sunrise to sunset. Park shuttle (Route 47) runs weekends 9am-6pm; Connect via the Summer Avenue Route 53. Ample Parking. Park shuttle (Route 47) runs weekends 9am-6pm; Connect via the Summer Avenue Route 53.